High mobility and speed of movement can be regarded as the distinctive features of the passenger cruise cutter Hitek 85C Taxi II RIB . Along with it our «Kizhanka» is distinguished by such characteristics as excellent navigability, spacious interior, soft comfortable seats, circular glazing and other cottonwool surroundings for all passengers. 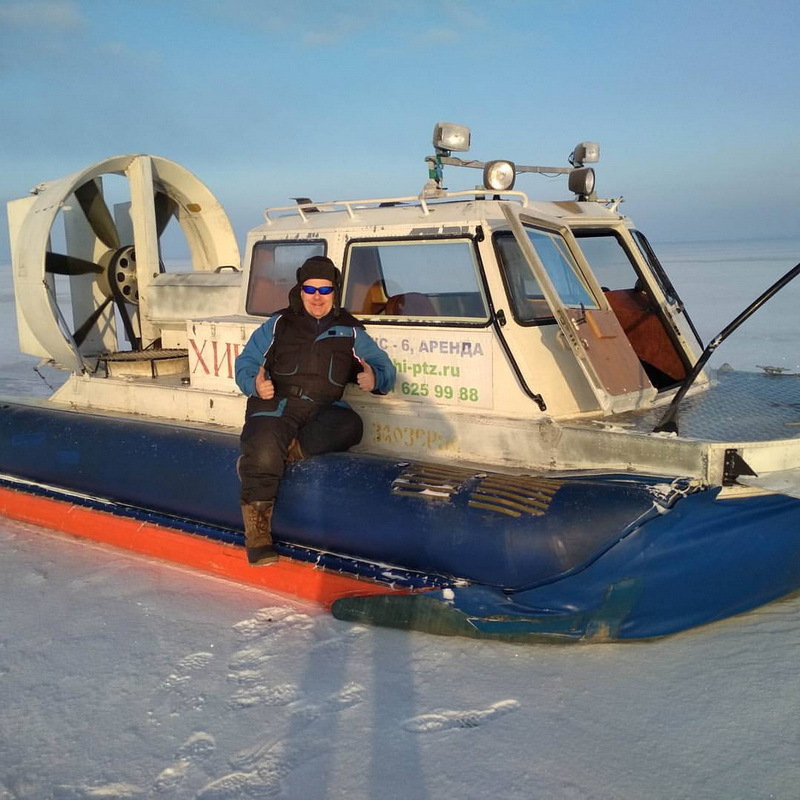 Speaking about technical specifications of cruise cutter it must be mentioned that «Kizhanka» сan comprise 11 passengers on its board while length overall is approximately 8.6 meters. Moreover, speedbaot Hitek 85C Taxi II meets the most inexorable demands concerning passenger safety. 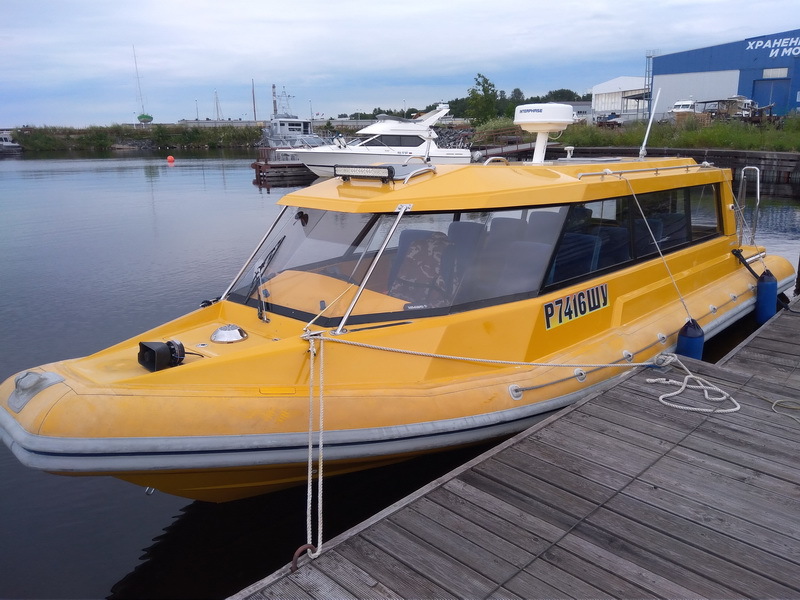 Namely, it is equipped with modern navigation devices and all necessary life-saving equipment, including life floats. Cruising speed of the cutter is 45 km/ph. 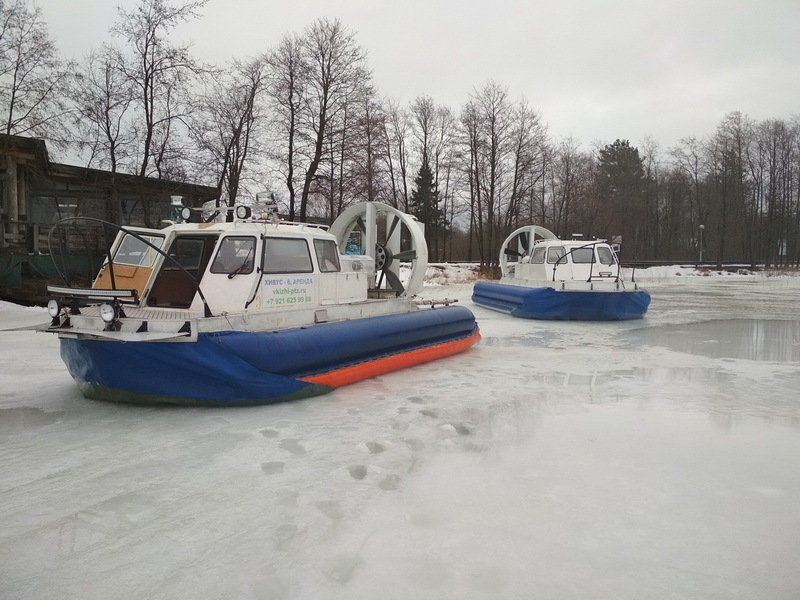 Taking into account severe sea and river conditions, our «Kizhanka» is specially designed for rapid transportation of passengers over long distances. 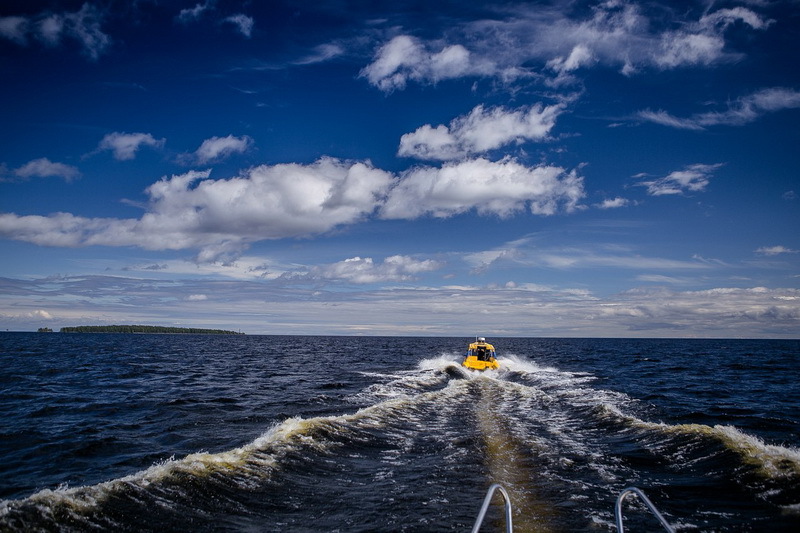 Our speedboat has an official name-«Kizhanka» and it is not coincidentally. We have chosen this name as a tribute to the traditions of people’s shipbuilding in Zaonezhie, people who undoubtedly can be called masters of their craft. 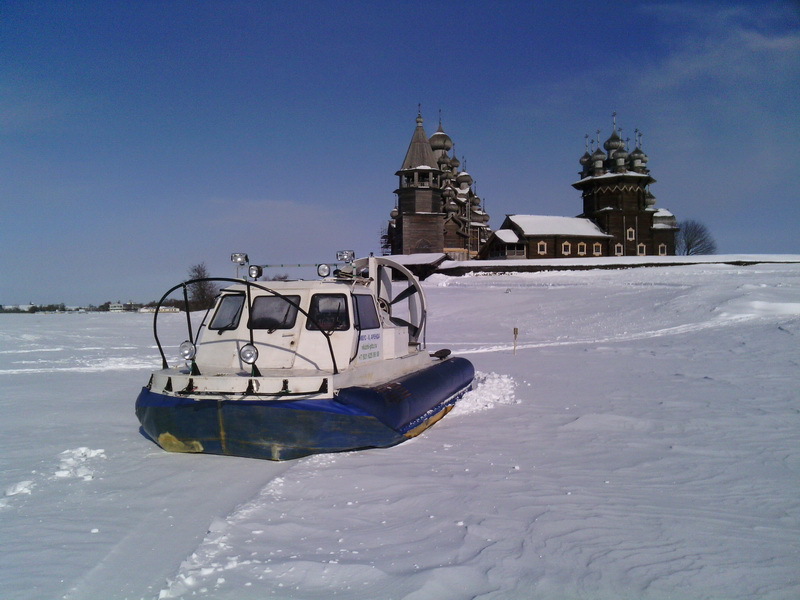 Nothing has changed since that time and our masters still do their best in order to build a real beauty, named «Kizhanka». 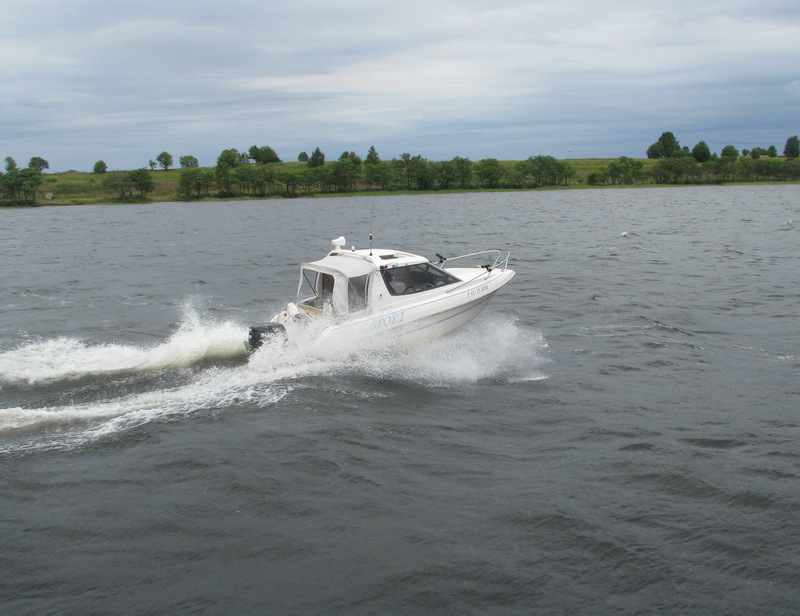 Constructed by Finnish people, pleasure Hard cabin speedboat MV-Marin 5400 HT has excellent seakeeping characteristics. Its length is 5,4 meters while passenger capacity numbered 6 people. 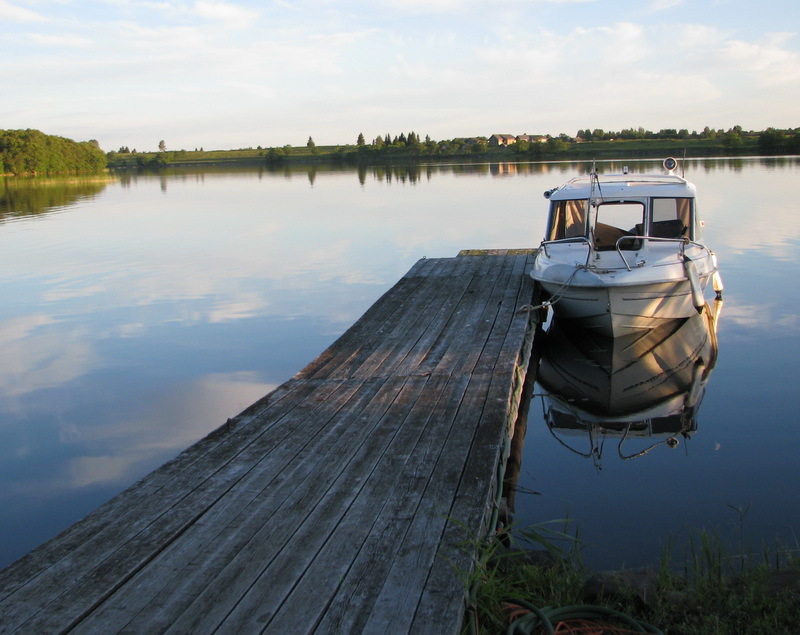 Comfort and safety are provided thanks to modern design of the boat. Cruising speed is approximately 50 km/рh. 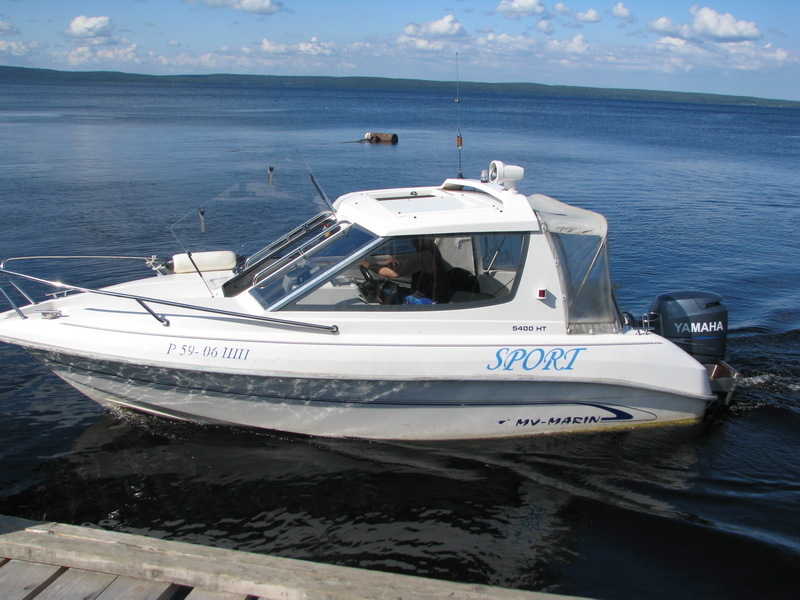 Hard cabin boat MV-Marin 5400 HT is equipped with soft comfortable seats. Covered cabin of the boat ensures safe movement and protects all passengers from changing weather conditions. Glazing of the whole perimeter of the felling creates an all-round view. 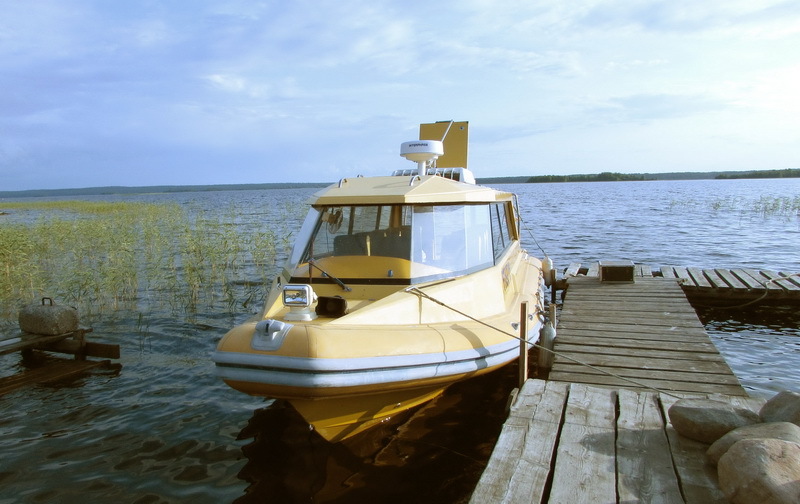 The deck opening in the roof of the boat allows you to enjoy the Onega breeze!